Recently, I attended the Specialty Food Association's Winter Fancy Foods Show, an industry expo that showcases thousands of products from around the world. Hundreds of vendors offer up their most novel and unique creations to entice the public with at each show, and this year has definitely the most innovative ones so far. The seven items below definitely stood out amongst the rest of the pack for their uniqueness, creativity, and ingenuity. You'll definitely want to keep an eye out for these products as they enter the public's radars during 2018. ACME Smoked Fish, located in Brooklyn, NY, has unveiled smoked salmon and smoked ahi tuna poke bowls that can be sold in the fridge for convenient lunches. Smoked poke on its own is pretty unique, so I took the liberty to try it on its own. It's firmer than your typical poke, but it gives a nice, lightly smoked note and adds an interesting twist to the traditional Hawaiian fish dish. 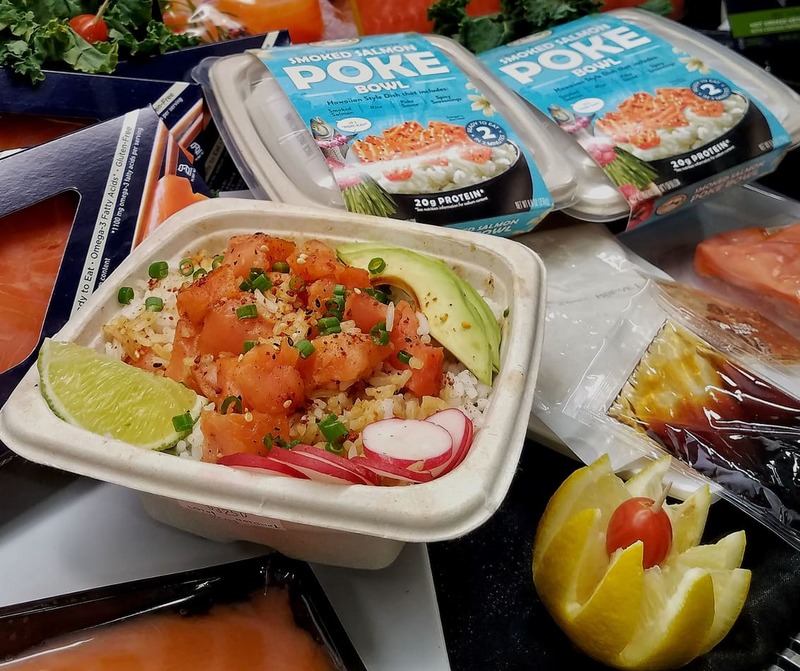 Select specialty stores across the country, including Whole Foods and some Costco locations, carry Acme Smoked Fish products, so look for the poke bowls there. 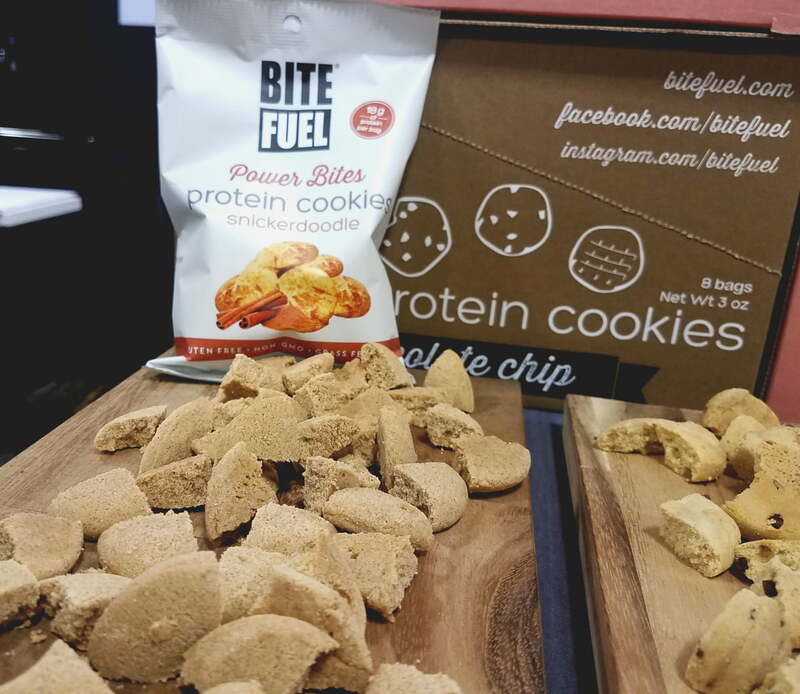 Snickerdoodle is the newest flavor for Bite Fuel, who makes cookies that are packed with 18 grams of protein per three ounce bag. That's a lot of protein for a small amount of cookies, and yet, they don't taste like protein powder at all. It actually just tastes like straight-up cookies, making it a real treat for workout nuts who hate that protein powder aftertaste. 24 Hour Fitness, HomeGoods, and some Whole Foods locations carry these cookies. My/Mo has made waves in the past by offering stores not named Whole Foods a chance at their own self-serve mochi ice cream bar. They're now also incorporating the mochi into the ice cream, with chewy bits scattered throughout. While mochi is notorious for going hard if frozen, this mochi happens to stay chewy in the ice cream, giving it an interesting textural aspect. 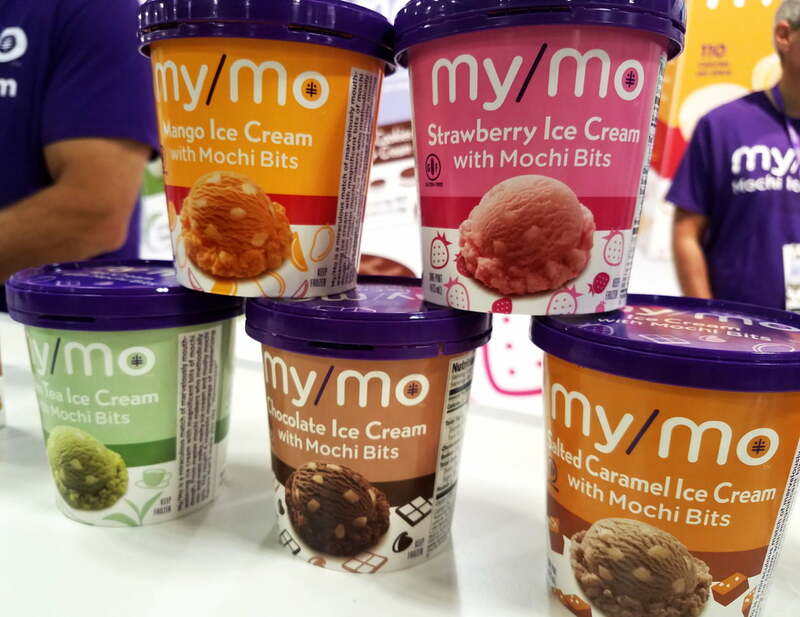 The new Mochi Bits ice creams will launch this spring. 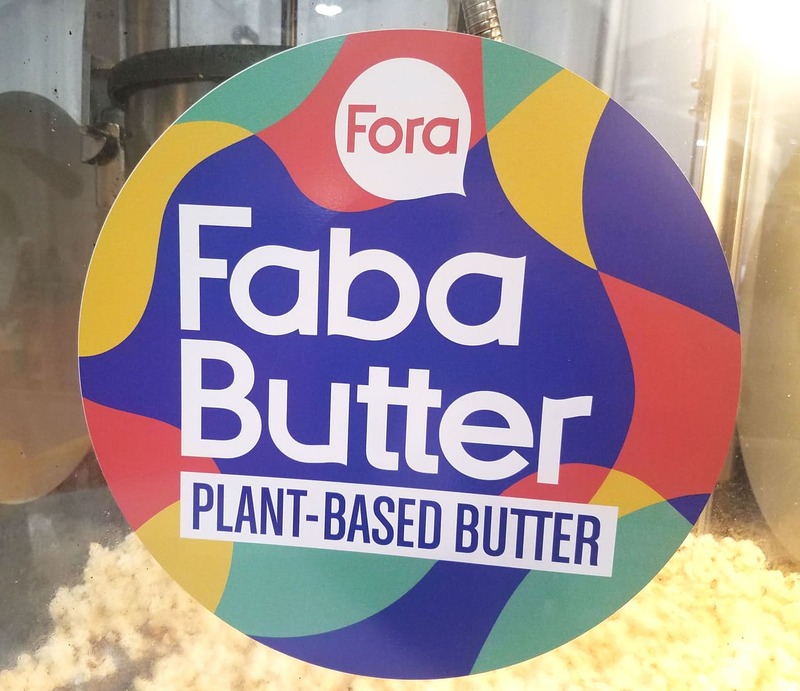 Fora Foods officially launched at the Winter Fancy Foods Show, debuting their "vegan butter" on both popcorn and sliced bread. Made with aquafaba, which the leftover water from chickpea cans, the Fora Foods team claims that their product matches real butter on flavor, texture, and mouthfeel. Sampling it on bread, I have to agree, as it really felt like I was having true butter, not a cheap margarine or any other vegan substitute currently out there. This is a serious vegan butter replacement, and the margarine industry should be terrified at how delicious this is. Fora's Faba Butter is currently only available in food service, so restaurants in the Brooklyn, NY area should begin serving it very soon, if not already. They'll hopefully be in stores in the near future, however. Valrhona's unique new confectionary product could potentially give ruby chocolate a run for its money. Their new fruit and nut couvertures are made with cocoa butter, sugar, and a puree of a single fruit or nut. 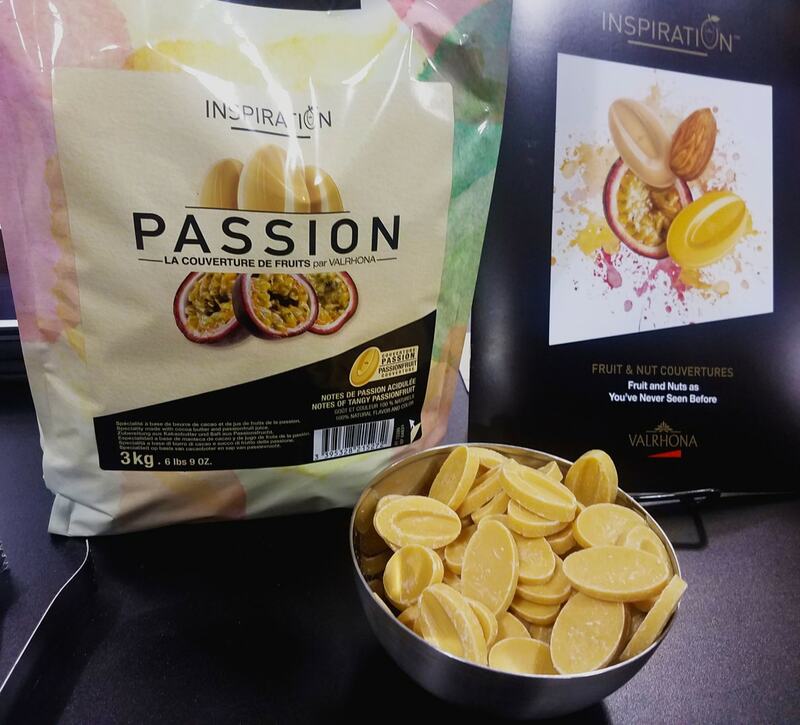 Currently available in almond or passionfruit, the flavor of these couvertures is almost as pure as the fresh fruit/nut itself, and is perfect for melting into a glaze to dip onto strawberries or drizzle on baked goods. It's currently only available for food service, so expect to see bakeries and restaurants offering desserts made with these soon. 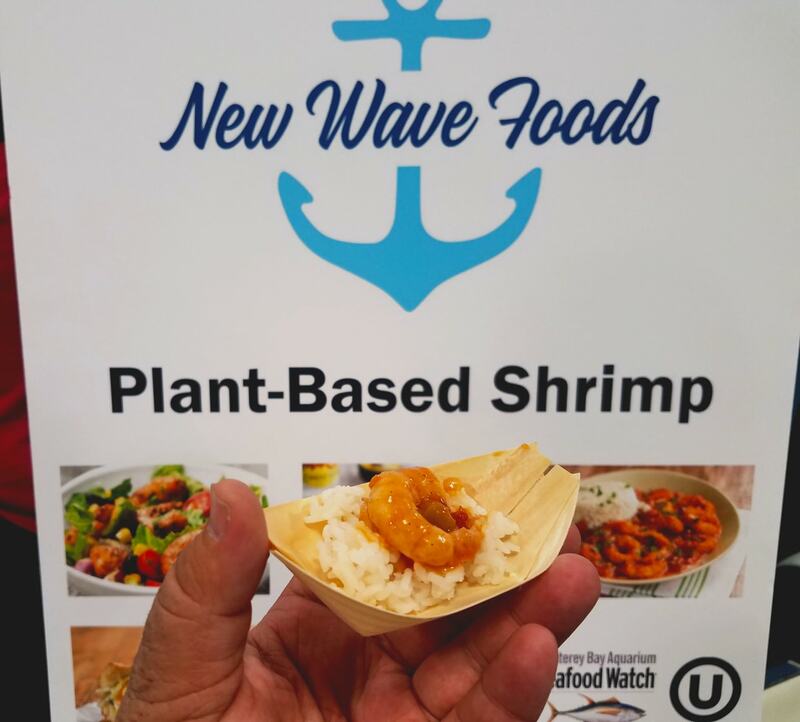 New Wave Foods has gained a lot of attention for its plant-based shrimp in recent years, as in its startup phase, it attracted techie clients like Google. Now, the vegan seafood purveyor is ready to extend its food service capabilities, with both fried and fresh variants of the vegan shrimp available. It's spot-on in terms of flavor, and while the texture of the fresh "shrimp" is a little gritty, the fried shrimp is nearly identical. Those looking for a sustainable shrimp substitute, though, should definitely keep an eye out for these. Late last year, a couple of ice cream roll stores went viral by putting off the wall items, including French fries, into their ice cream. 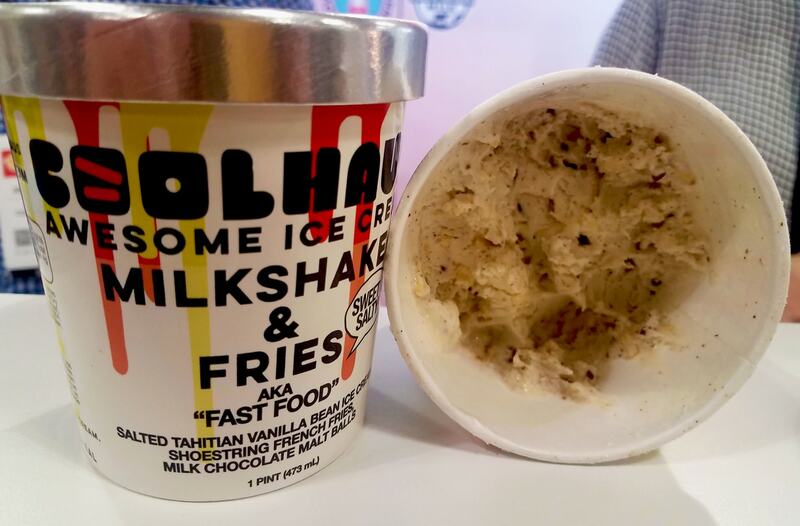 You can now find that in stores too, as Coolhaus has a milkshake and fries "fast food" ice cream debuting on store shelves later this year. It's a new version of a flavor they launched back in 2015, also titled "fast food." You don't really get the fries flavor, although you can identify the occasional cold fry when it squishes between your teeth. 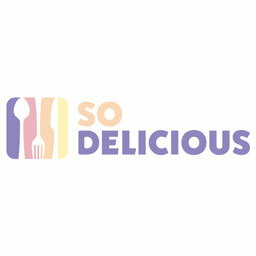 It is a scrumptious milkshake ice cream nonetheless, and will definitely be a dessert that catches your friends' eyes when it comes out of the freezer.